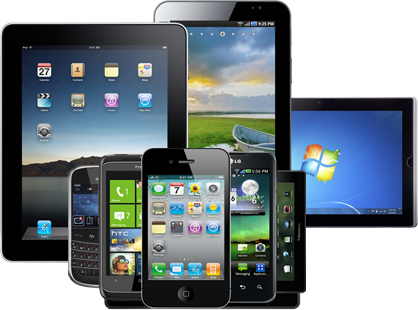 Over 55% of all Internet searches are now done by smartphones. With the increased sales of smartphones this percentage is increasing every year. Smartphone and mobile phone marketing are an integral part of the marketing mix.